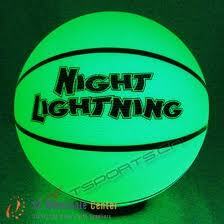 add a glow in the dark basketball? 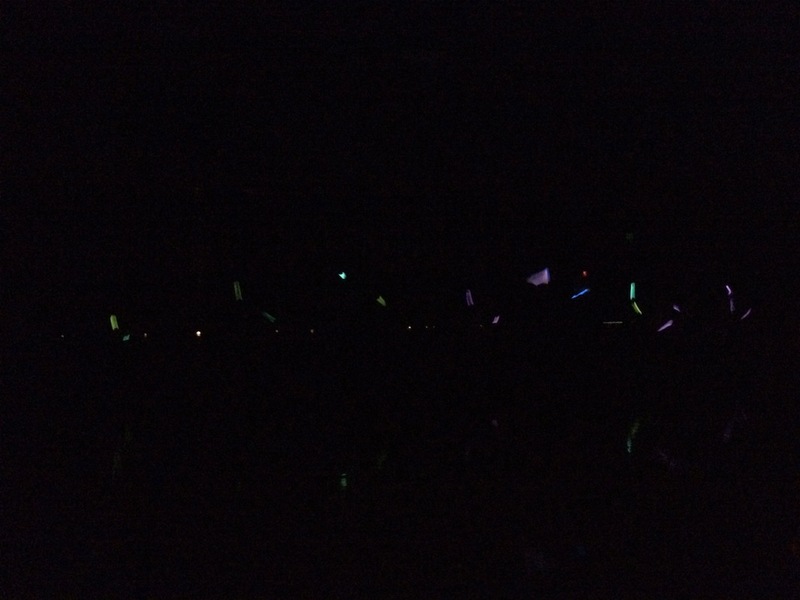 = glow stick basketball! 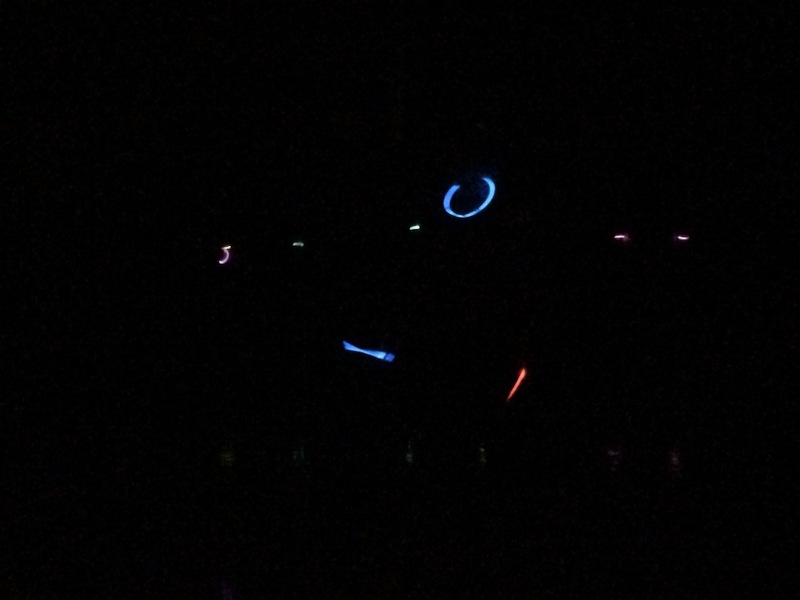 OR a fun MUTUAL YOUNG WOMEN ACTIVITY planned by the mighty MIAMAIDS! 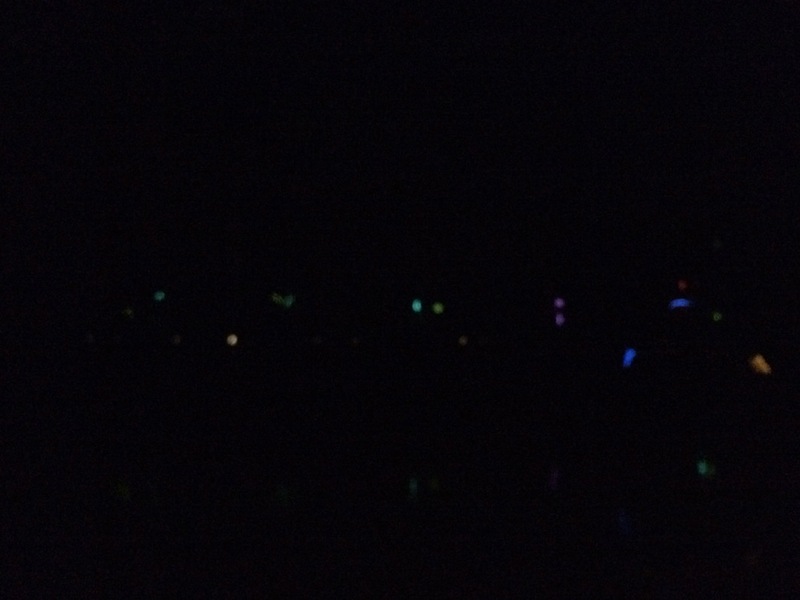 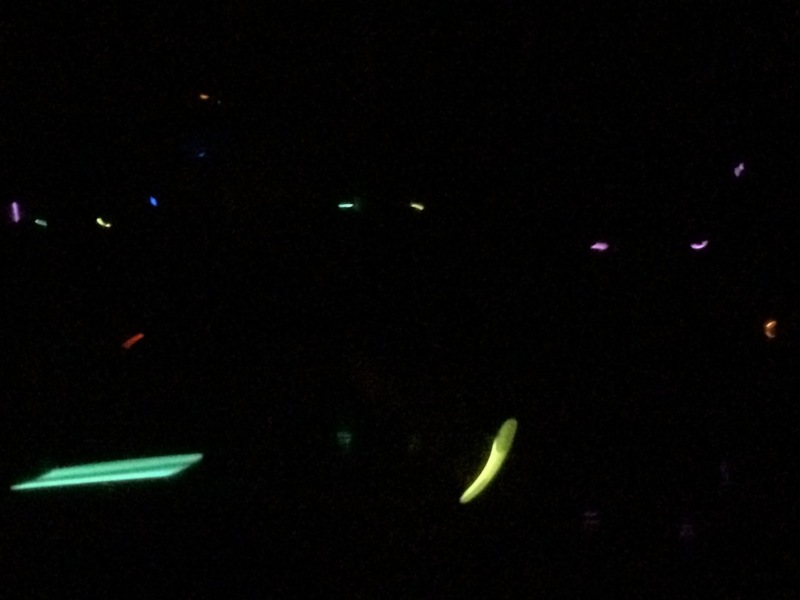 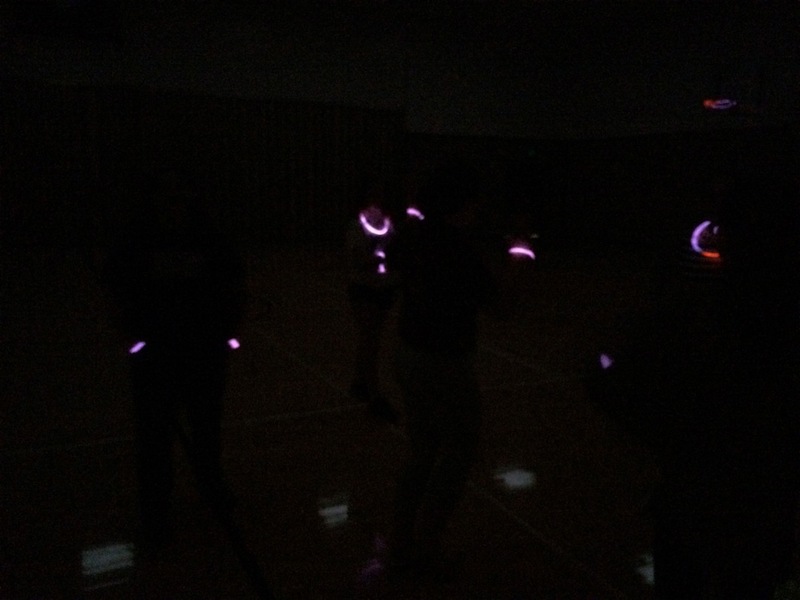 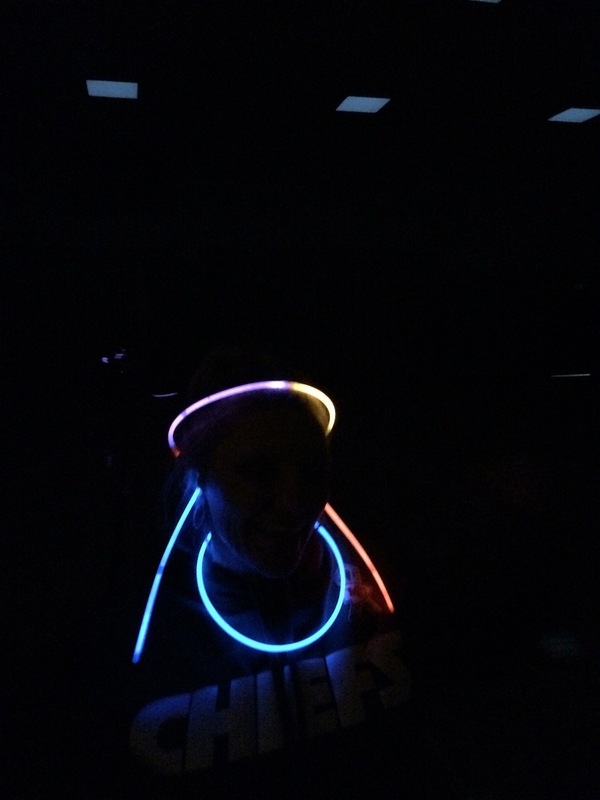 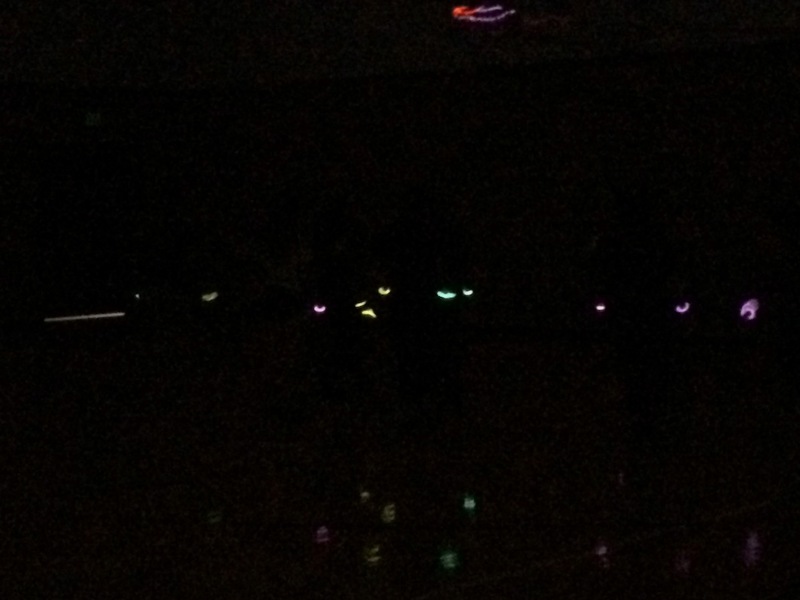 This entry was posted in Mutual Activity and tagged Glow Stick Basketball, LDS, Young Women Mutual Activity.